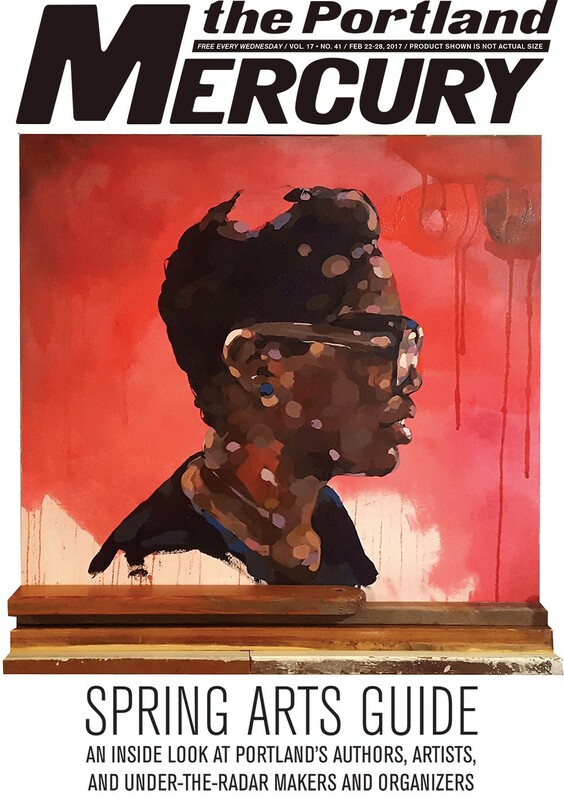 Jeremy Okai Davis's exhibition "The Information & The Inspiration" - White Gallery in March 2017 - made the cover of the 2017 Mercury Spring Arts Guide! Read more about the artist here. PSU's Vanguard features "In Search of the Miraculous"